Bobby Ray Is Da Best No Doubt !!!! I love your music since I heard 'I'll be in the sky'. In Slovakia your music is not very known among other people, which is a shame, but I adore your every song. Please, come to concerts in the heart of Europe - Slovakia. this is awsomee!!! 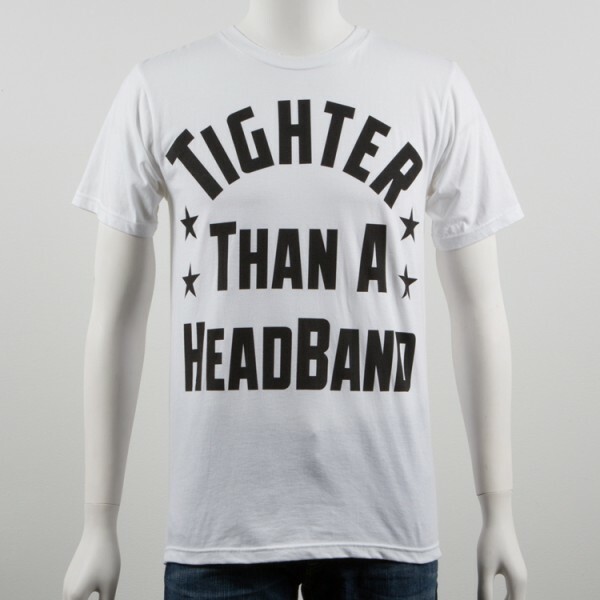 I must have one of this, B.O.B is the best !!! B.o.B, you are so talented. 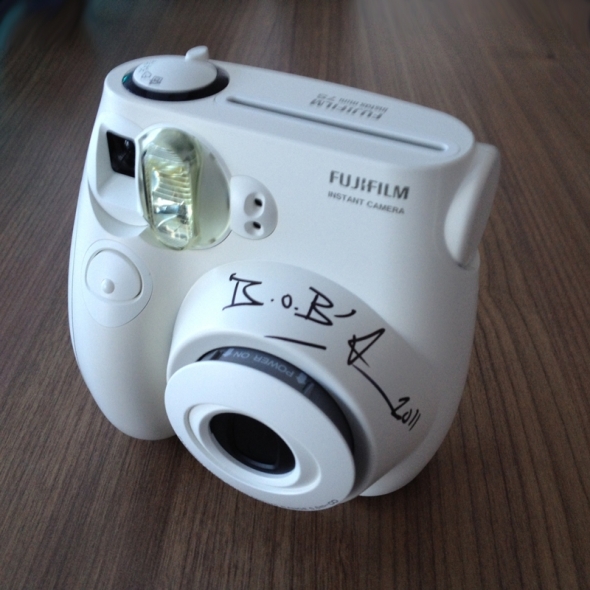 im tryna snap some pics of BoB with a camera he signed..
EPIC was the perfect name for this one! Haven't stopped listening to it yet! 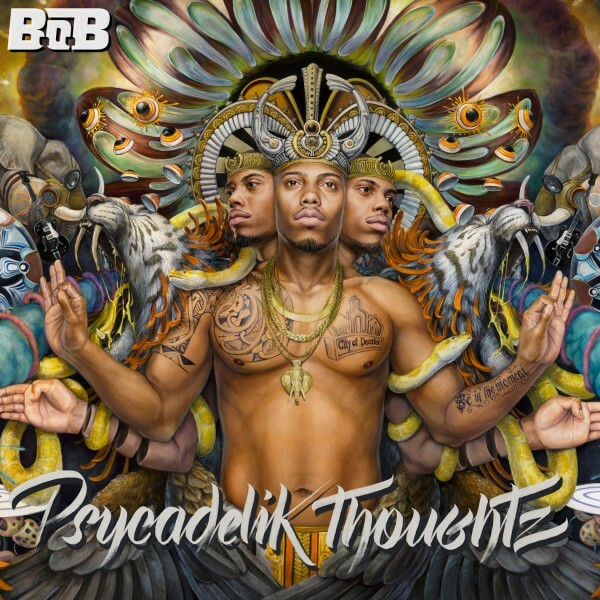 B.o.B is one of the best artists in the music industry today, B.o.B FTW! just saw B.o.B november 29th in NYC at the bowery ballroom... the concert was AMAZING .. best one I've been too! and I'm pretty sure i saw this camera being used for a picture or two by someone on the stage hahahah!!! would love to have one autographed!! loved ur performance w/The Roots on Fallon las wk! B.O.B and me should just wear our addias colors and do a photo shoot with the Fujifilm Instax Mini 7S Camera. How about that B.o.B sound like a plan? B.o.B. is such a BOSS!!! No jk around here. A collaboration with Weezy was so intelligent, cuz that's how B.o.B. flies! Love the song "Strange Clouds" Can't wait for the video to come out. My crew Superbad Inc are in it too! I want that camera to look back on the time I was on the actual set of the Strange Clouds video shoot. It would be like an accomplishment trophy for Superbad Inc. Reminds me of the song Camera off of the B.o.B vs. Bobby Ray mixtape. Taking it back to 2009. Much love from Colorado. B.o.B your the realest rapper out there, props to all the good work you've been doing, keep it up.. a autograph from you would truly be a honor! Bobby Ray on Jimmy Kimmel Live! Tonight!